Morey Boogie took the Mach 10 -- already a longtime favorite in the brand's lineup -- and kicked it up a notch. The Mach 11-X retained the familiar look of the Mach 10 and enhanced it with an overall larger scale for bigger riders. The nose was widened, the tail was pulled in, and X-Flex Core was added. 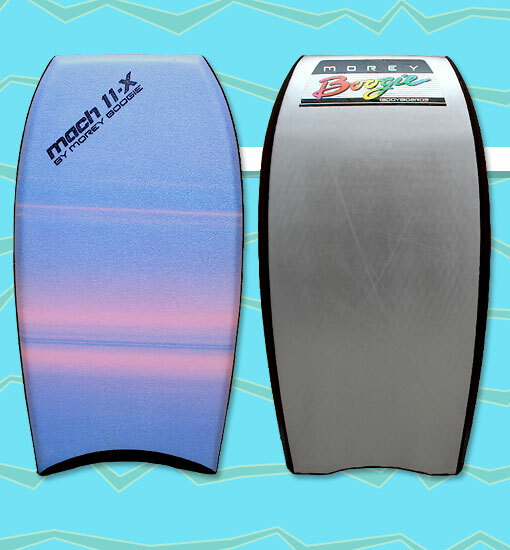 Like the Mach 10, the Mach 11-X came in purple or blue (shown here). Photo: Shane Griffiths.